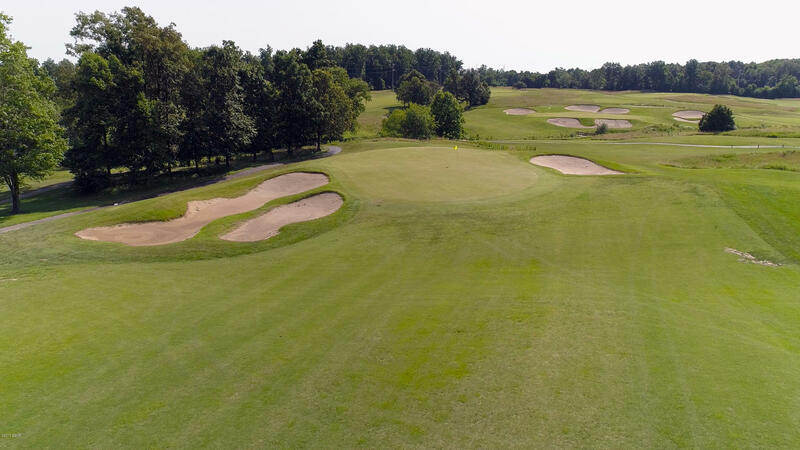 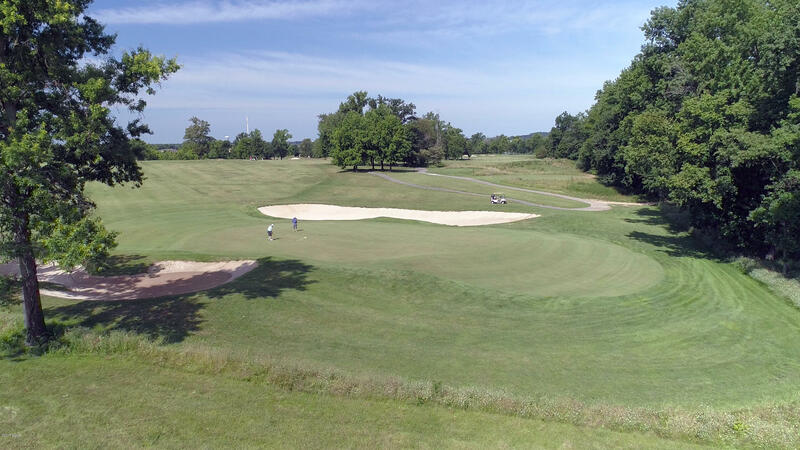 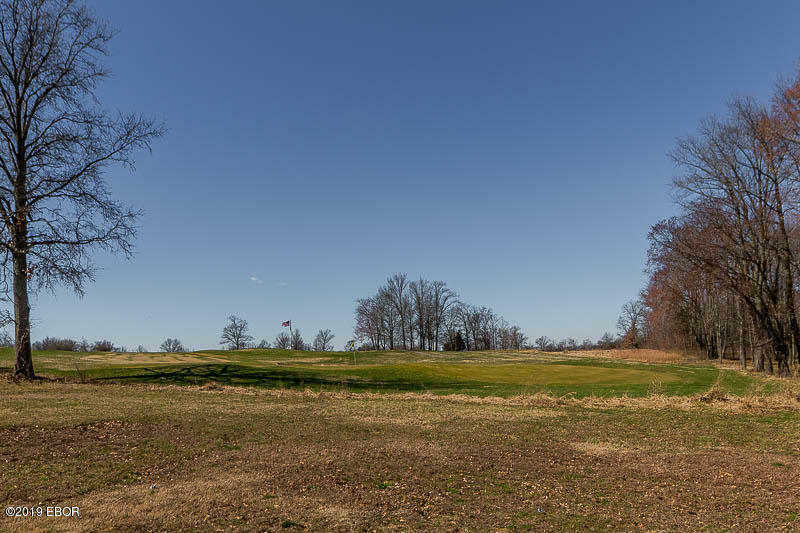 The 6th hole at Kokopelli Golf Course is right there in front of you. 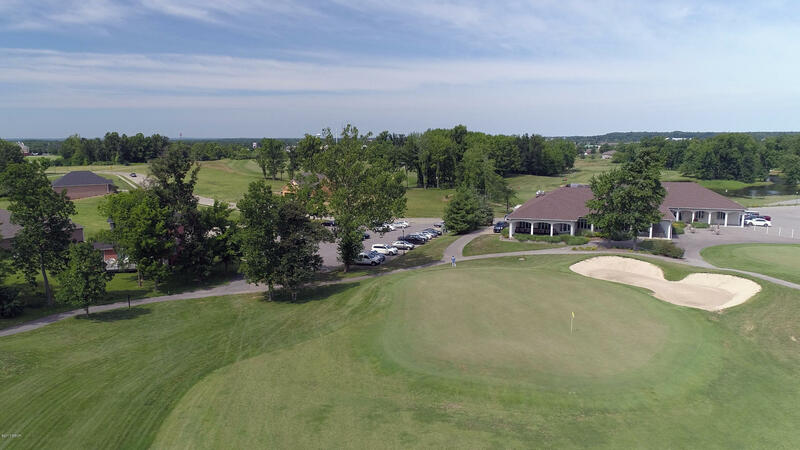 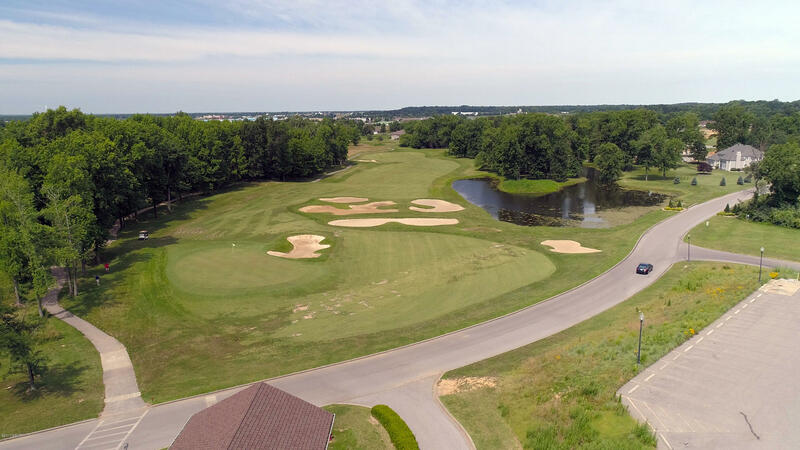 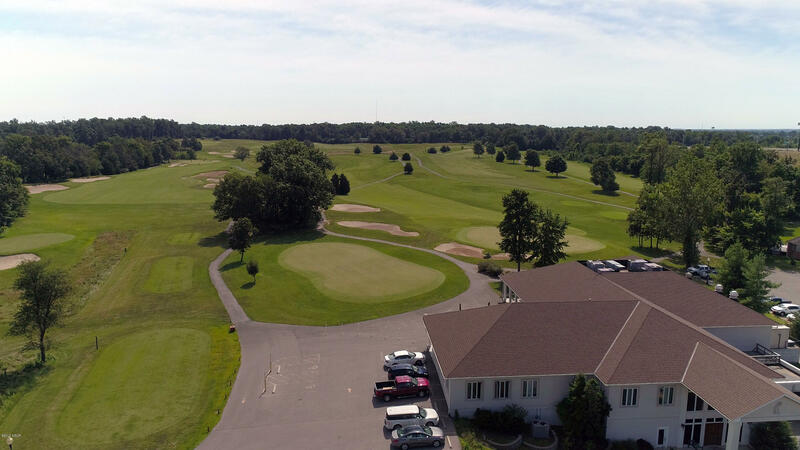 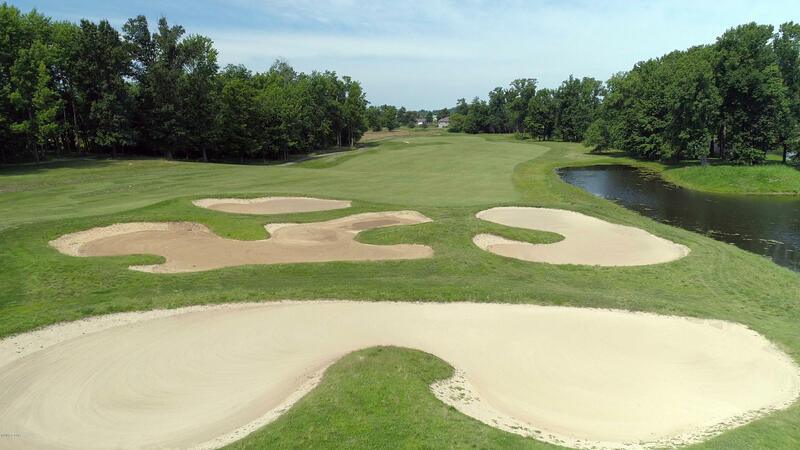 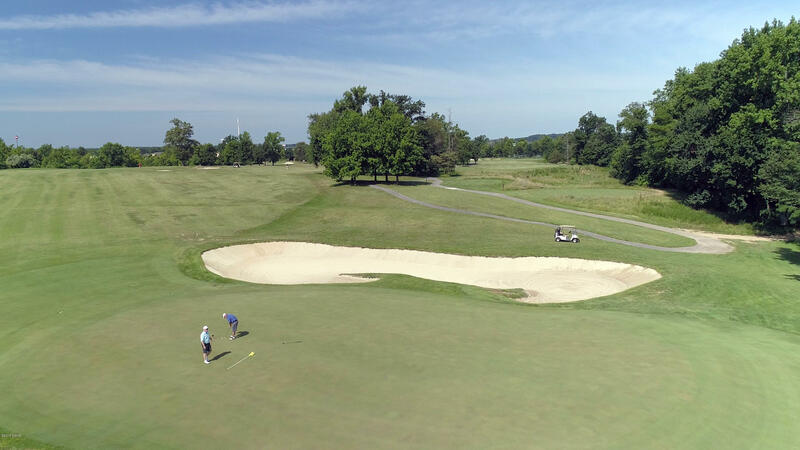 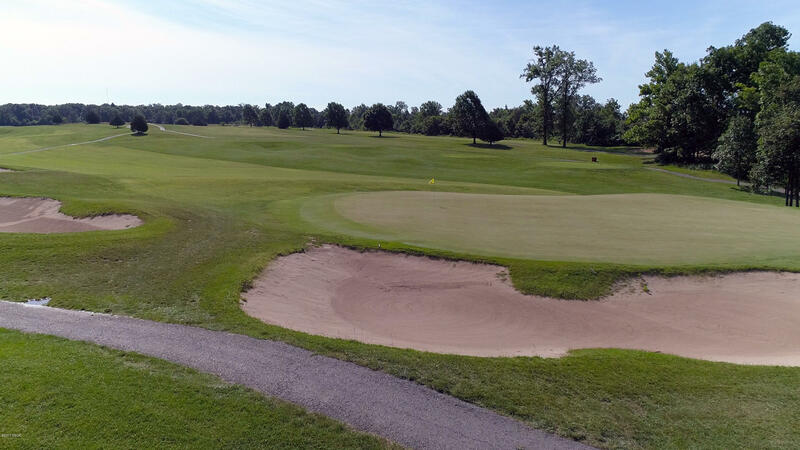 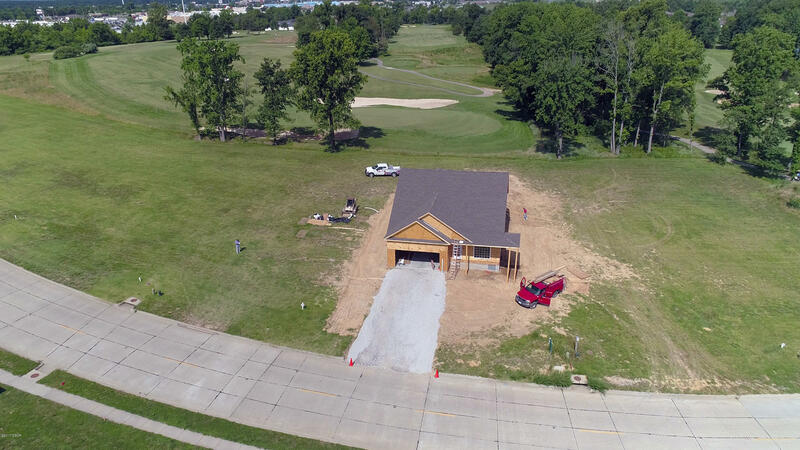 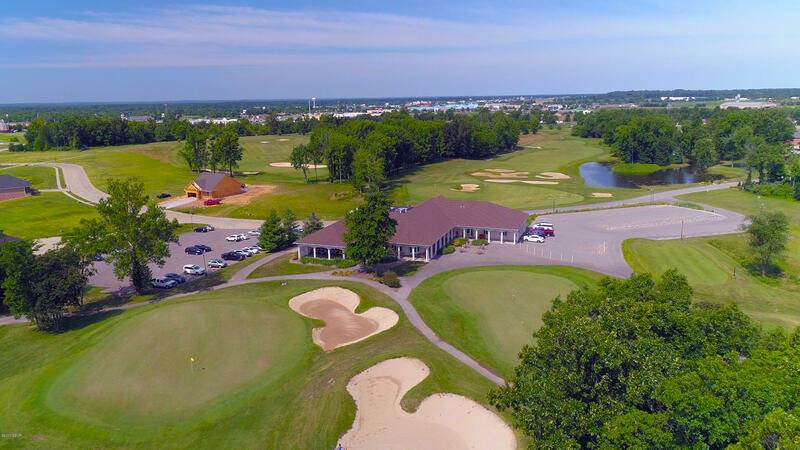 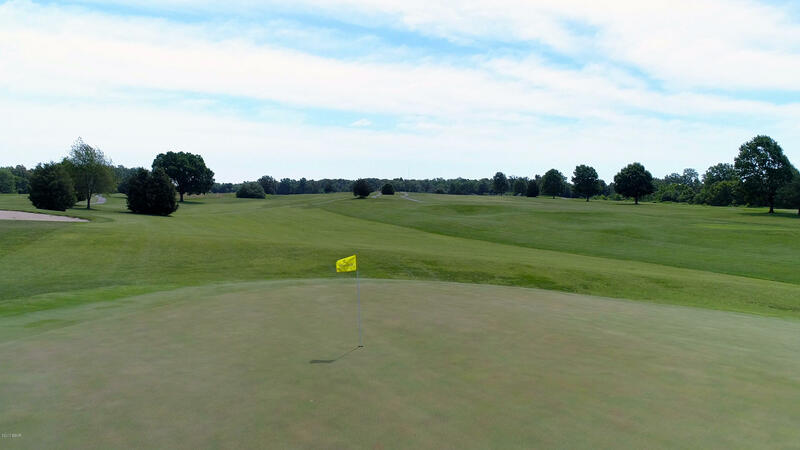 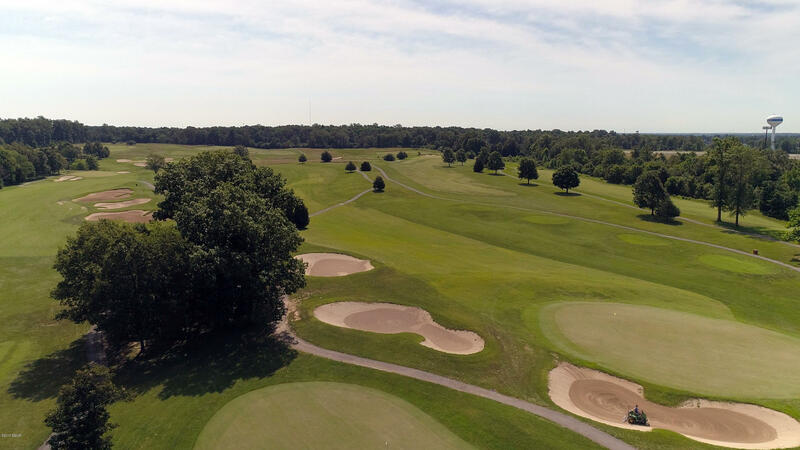 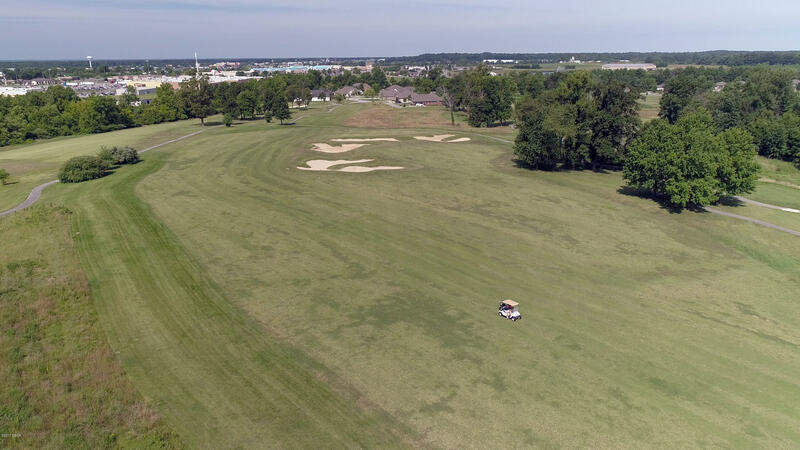 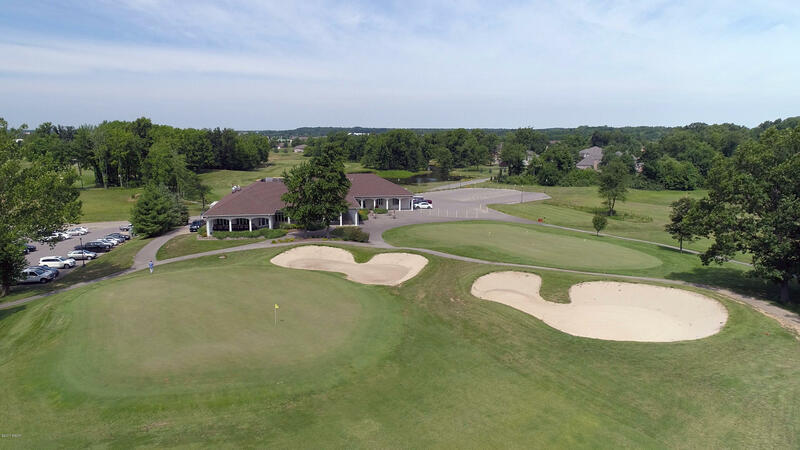 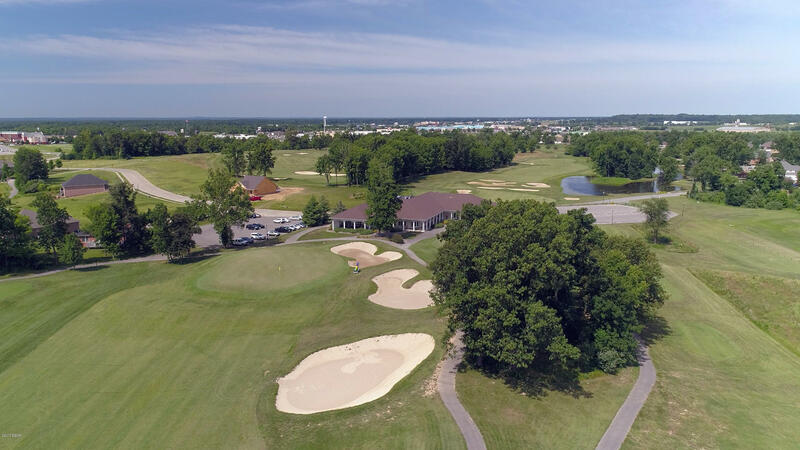 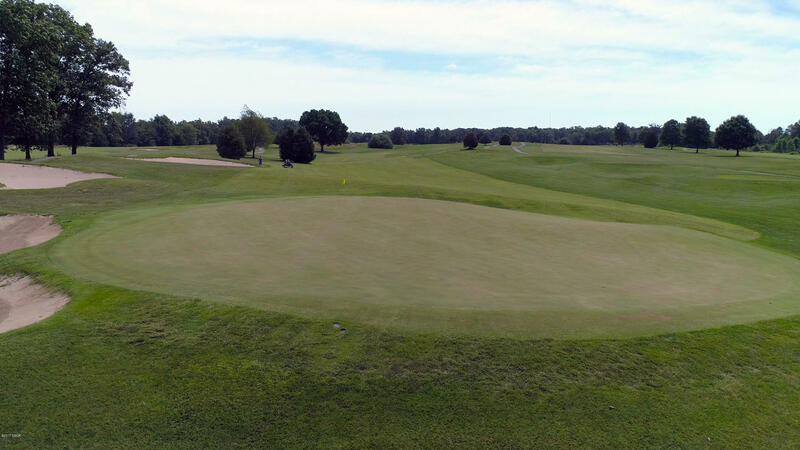 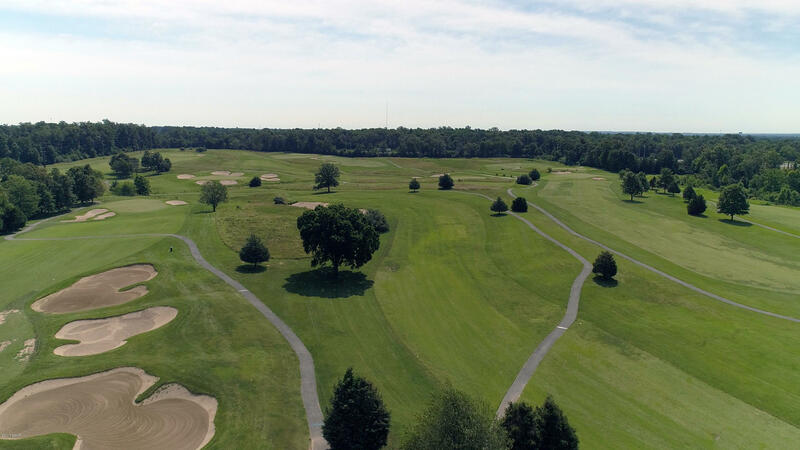 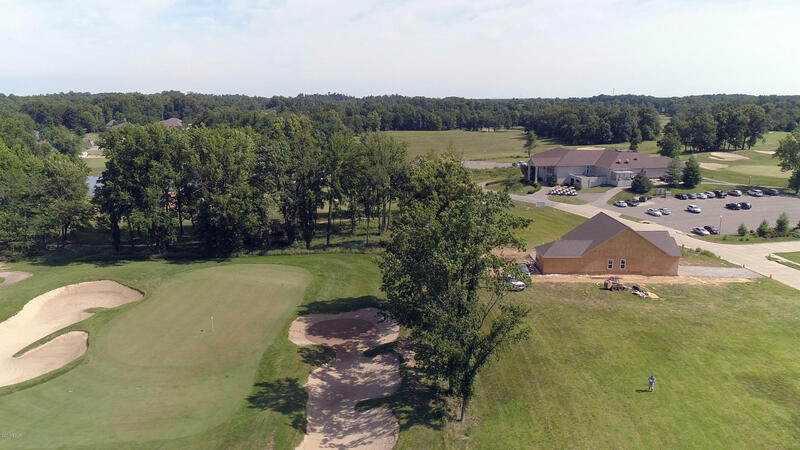 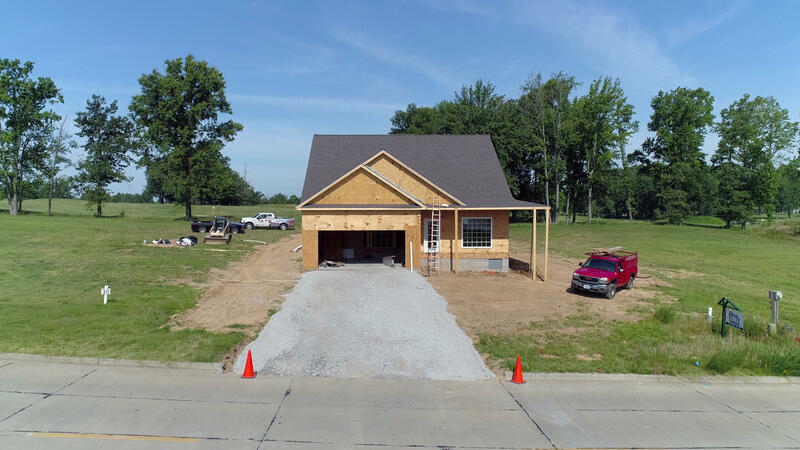 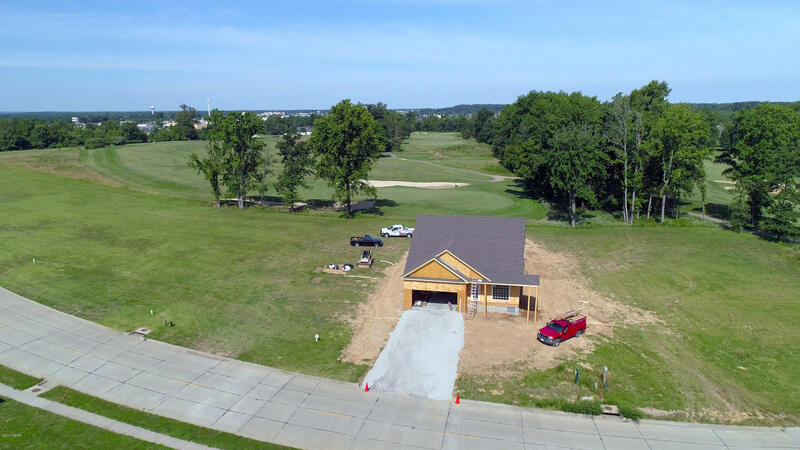 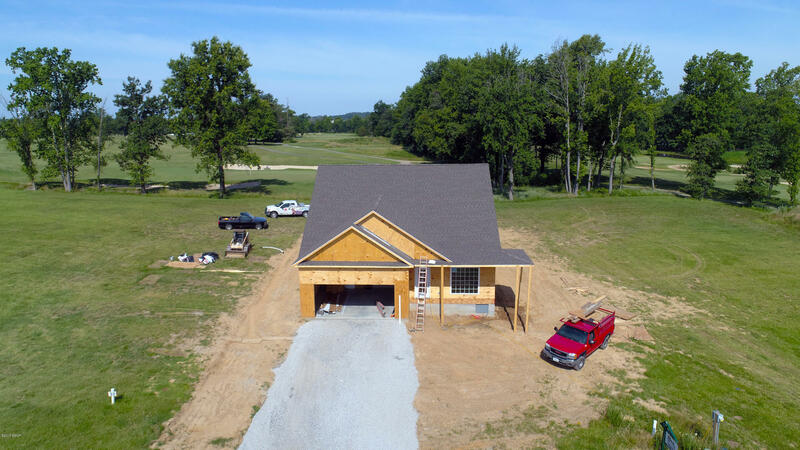 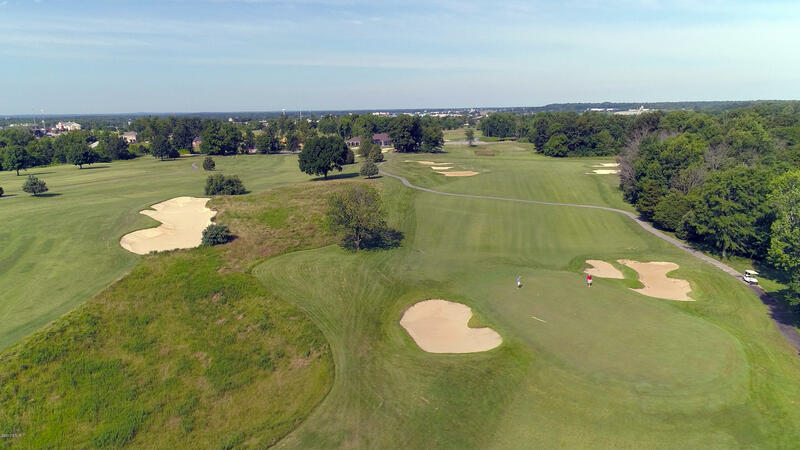 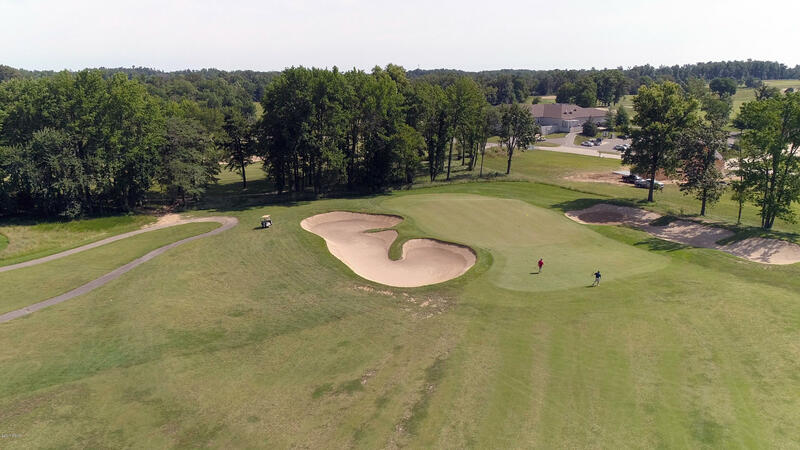 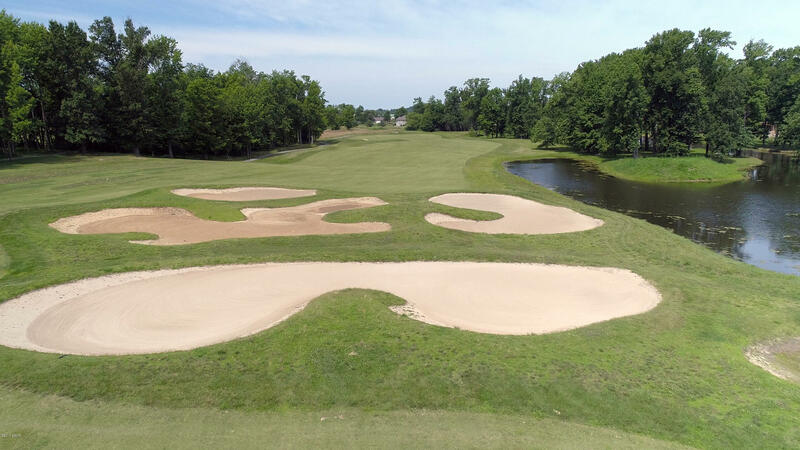 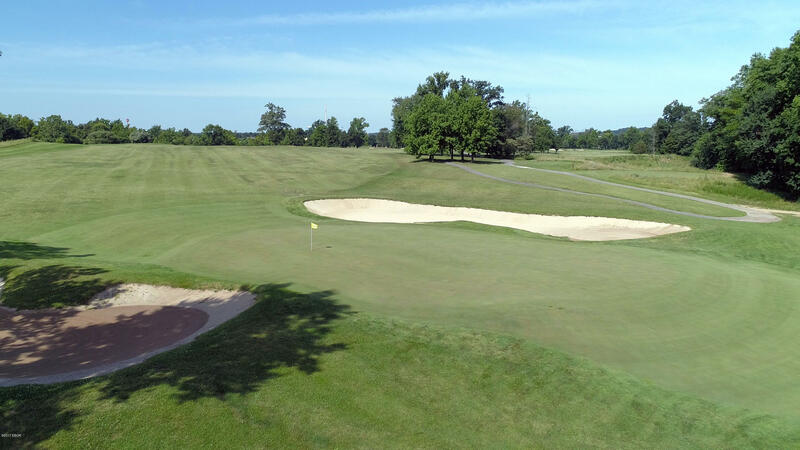 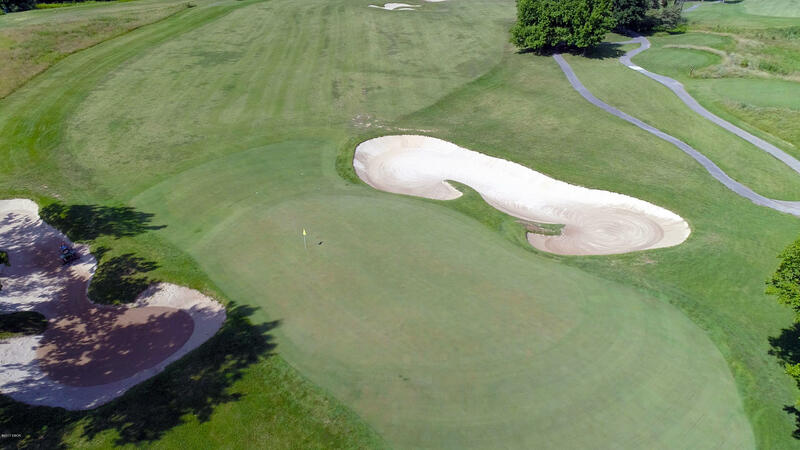 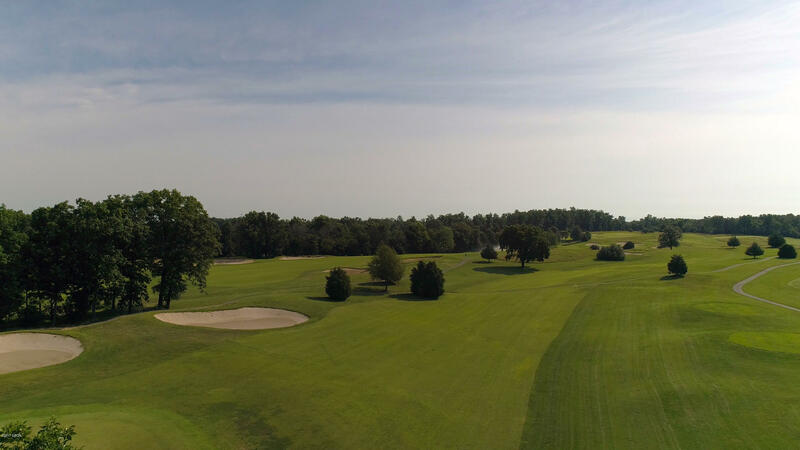 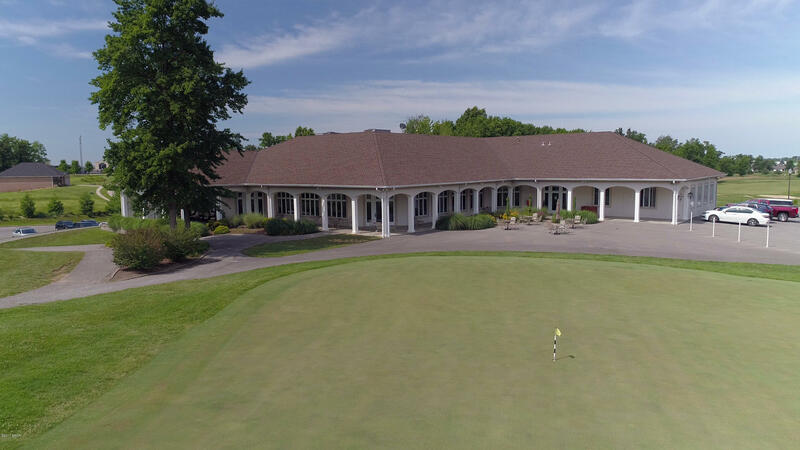 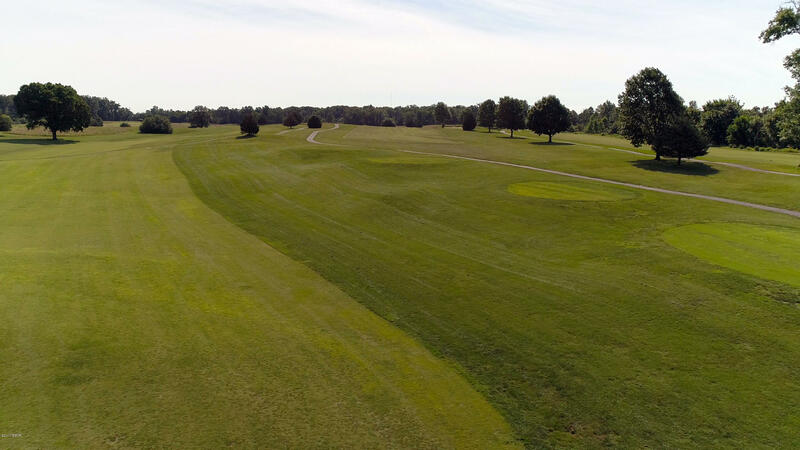 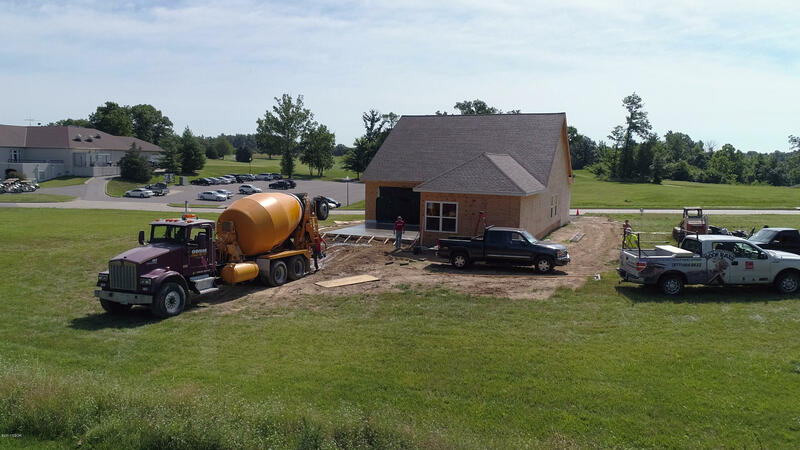 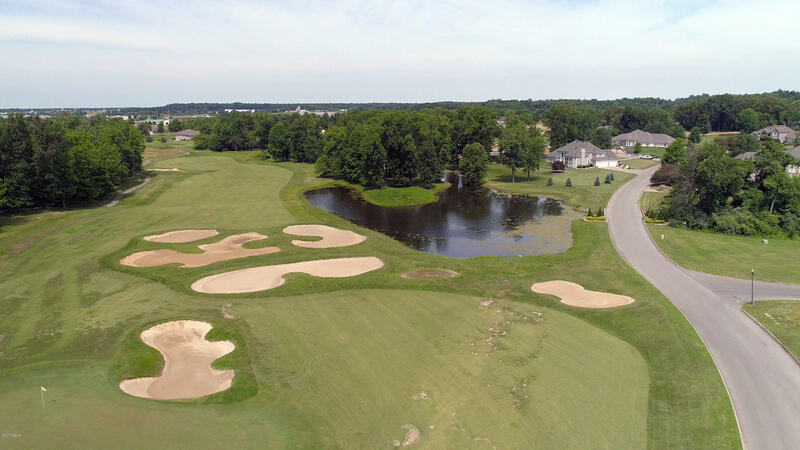 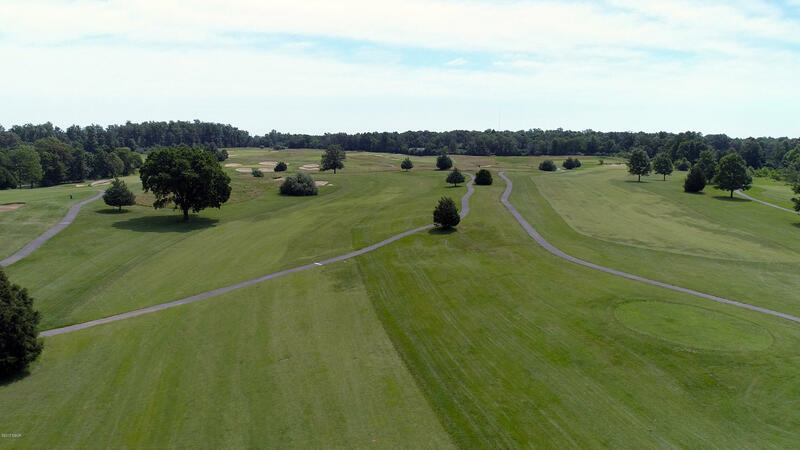 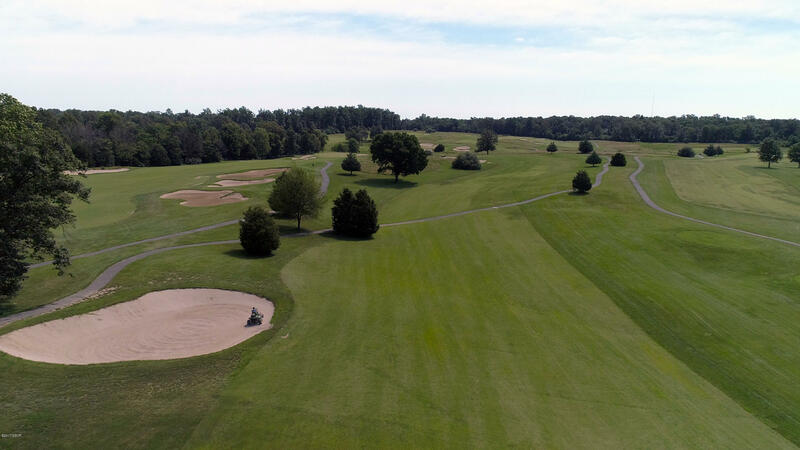 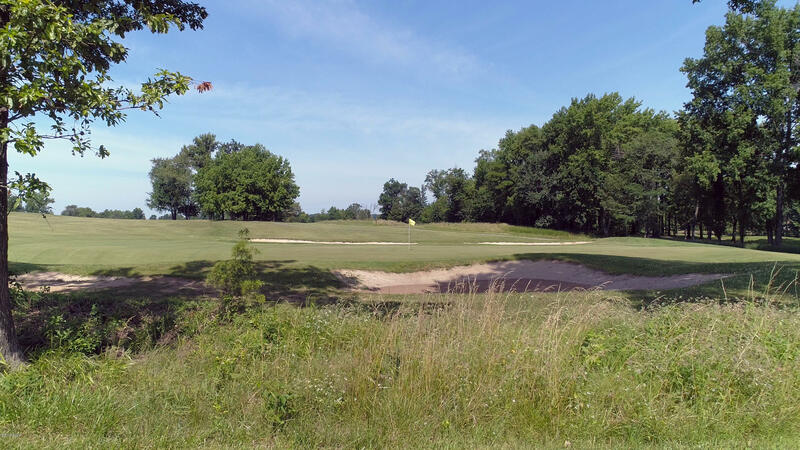 No better place to live and golf than right here on one of Southern Illinois finest golf courses with the Club House within walking distance, serving up some of Southern Illinois' best food. 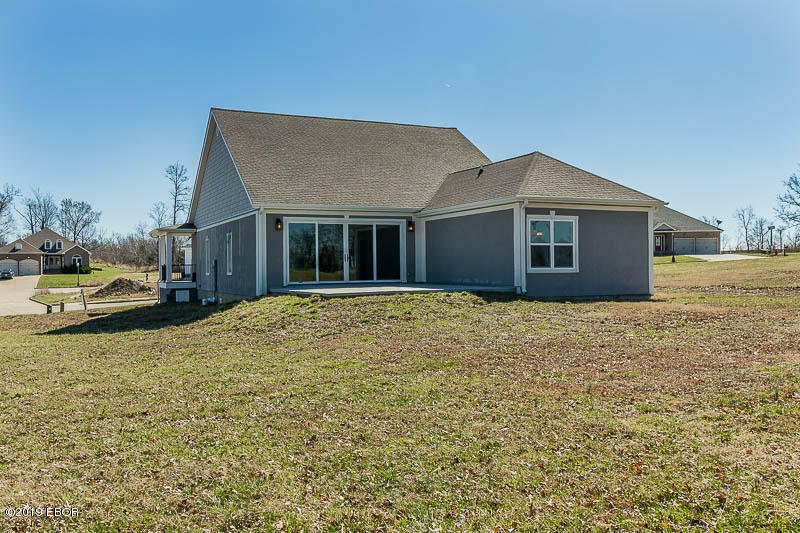  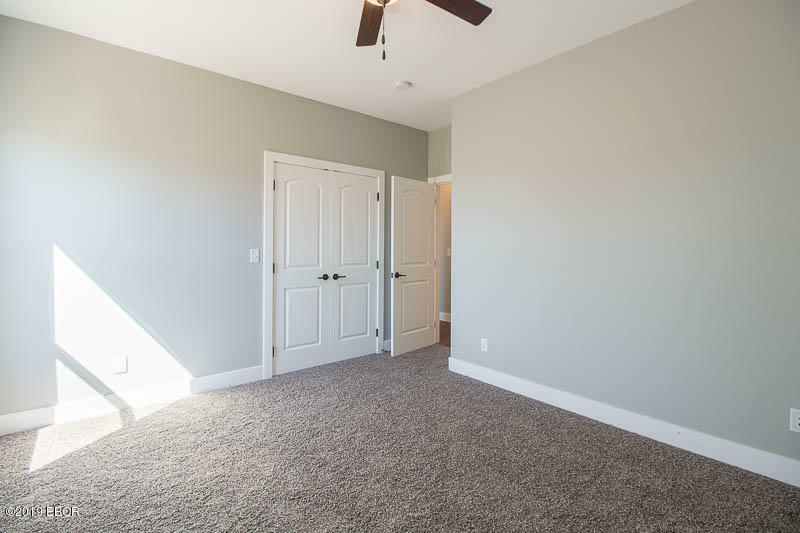 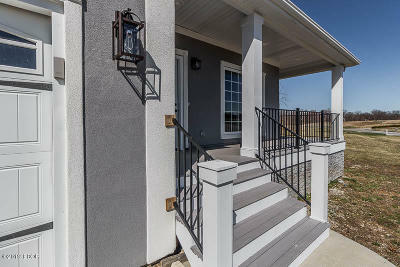 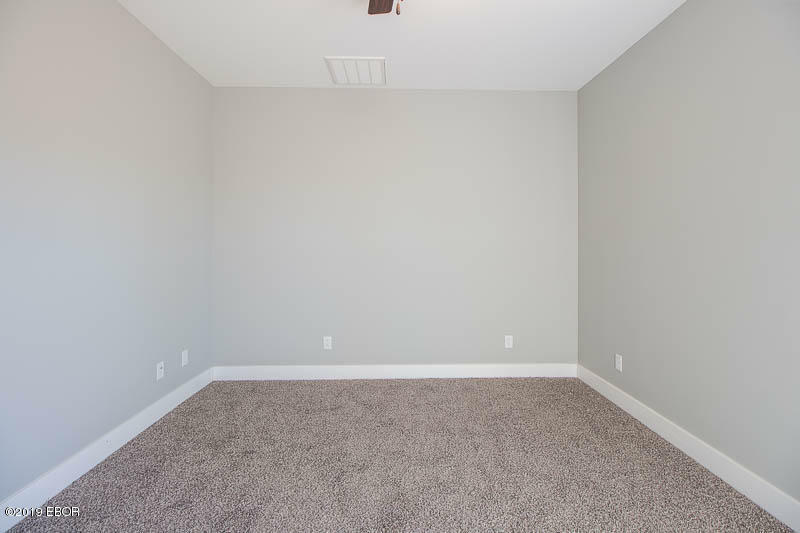 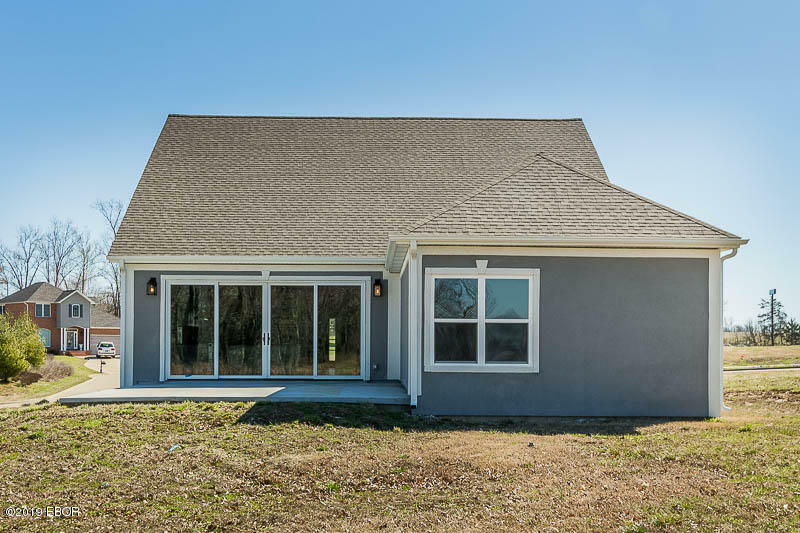 Now lets get serious and talk about a brand new home in Champions Subdivision with 3 bedrooms, 2 baths, and 2000 square feet. 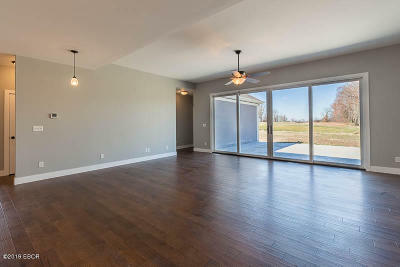 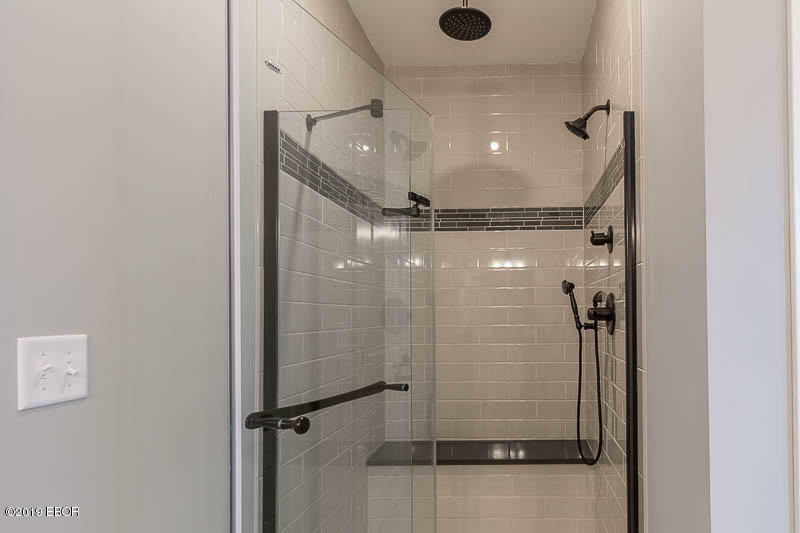 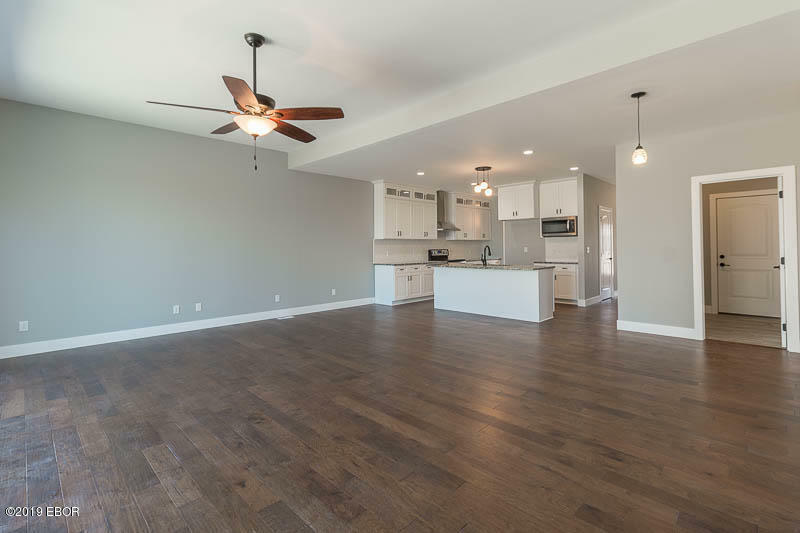 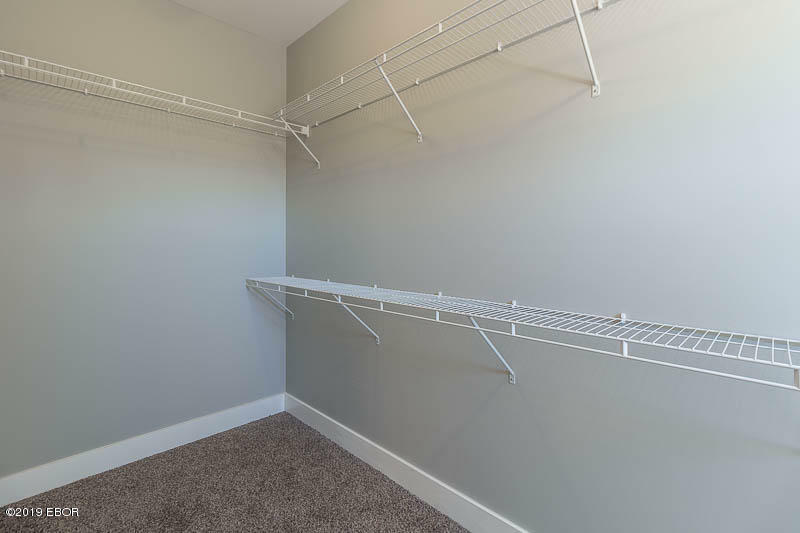 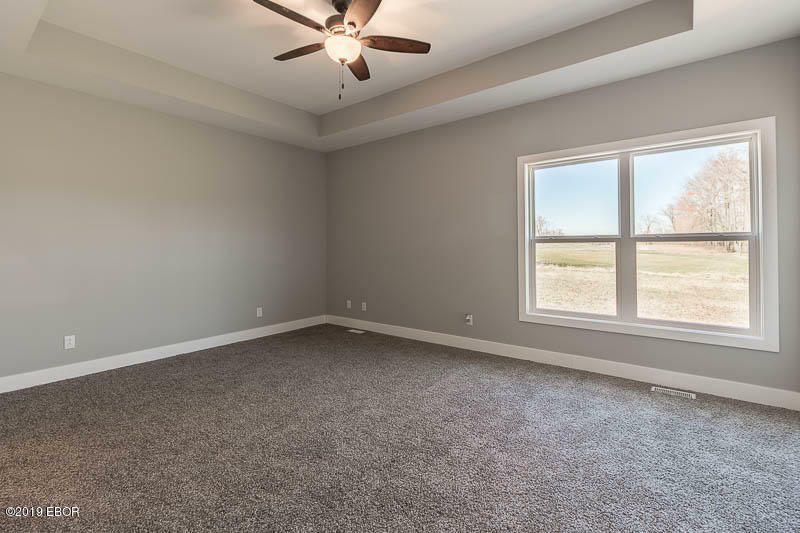 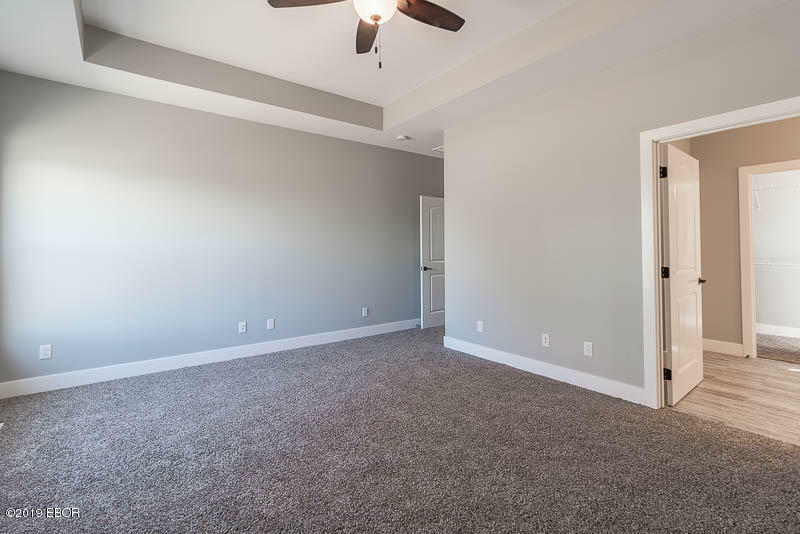 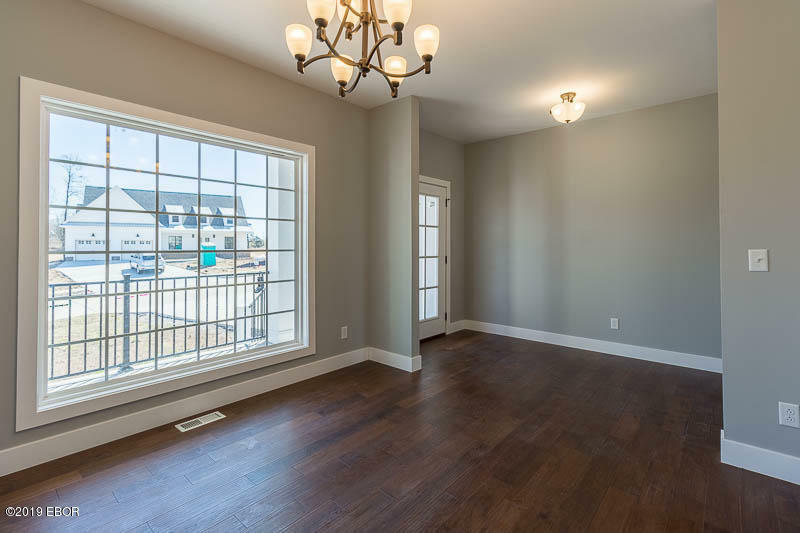 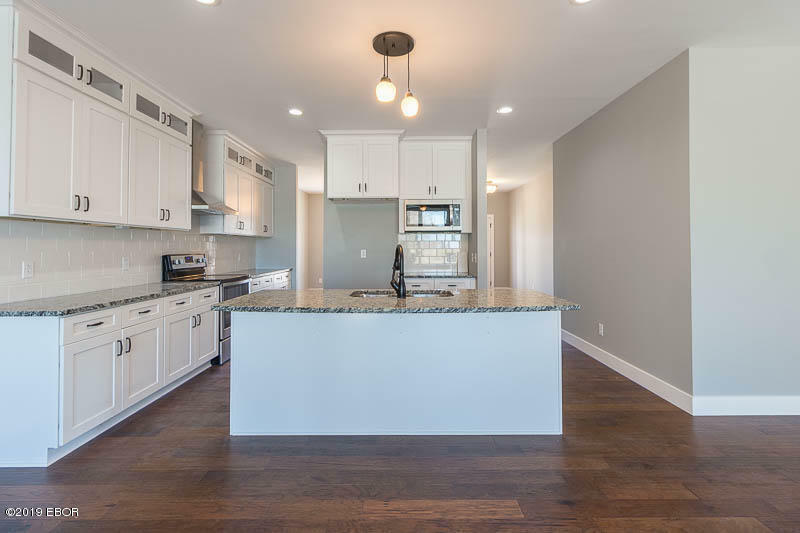 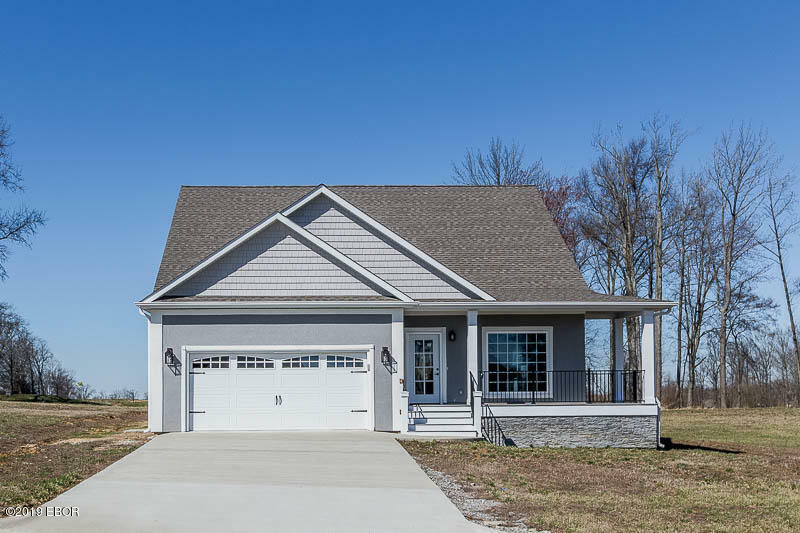 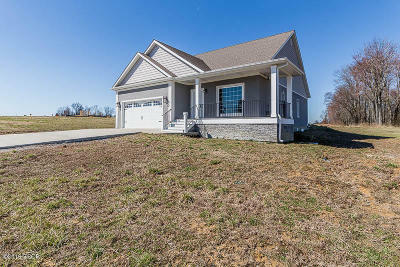 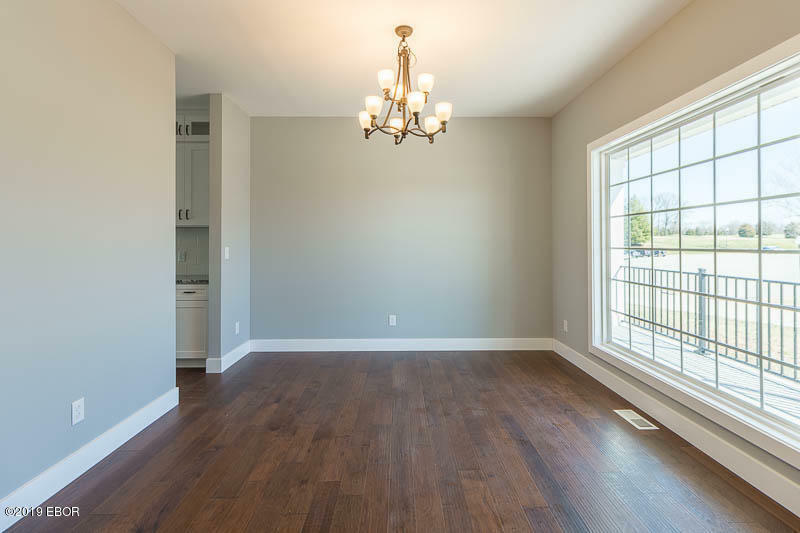 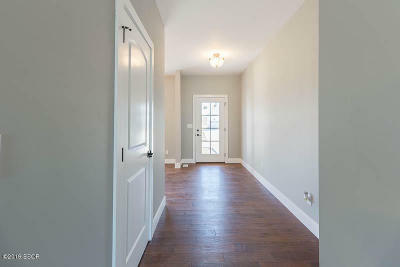 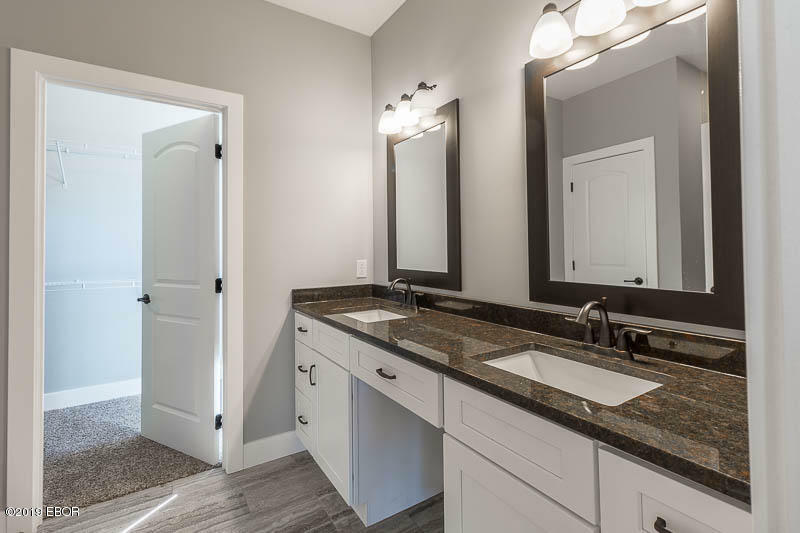 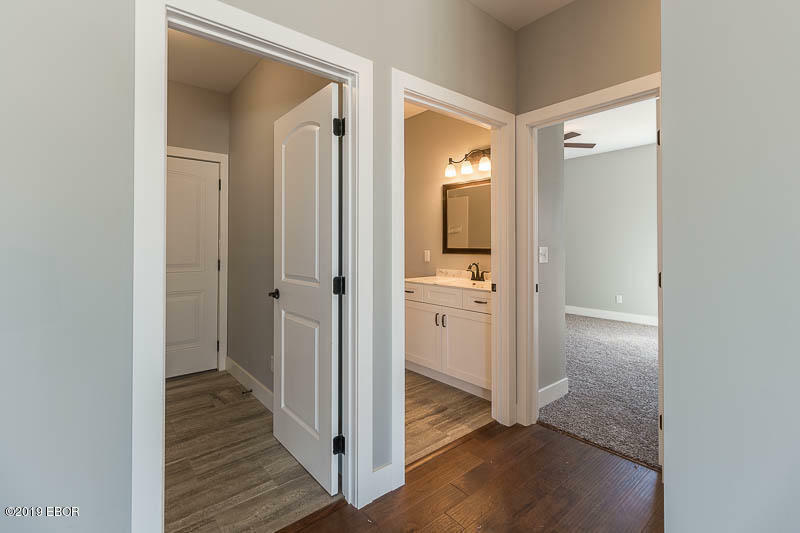 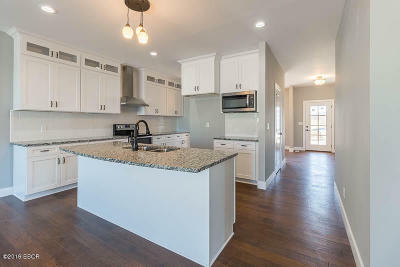 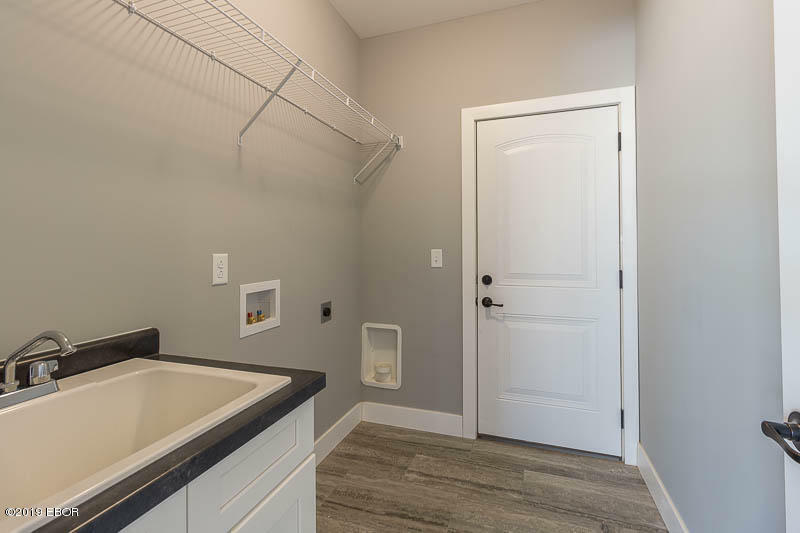 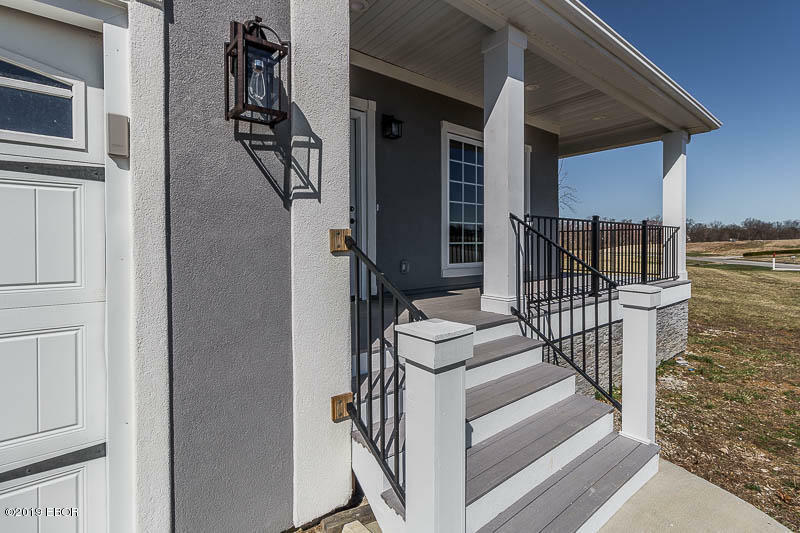 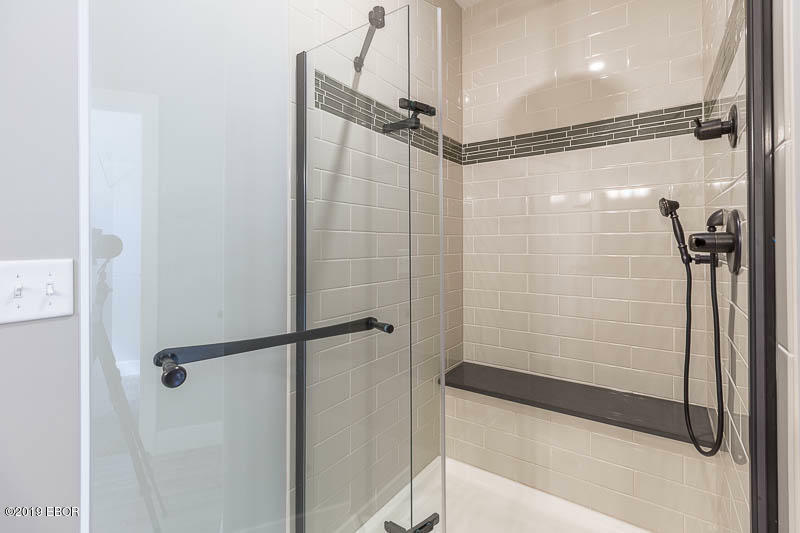 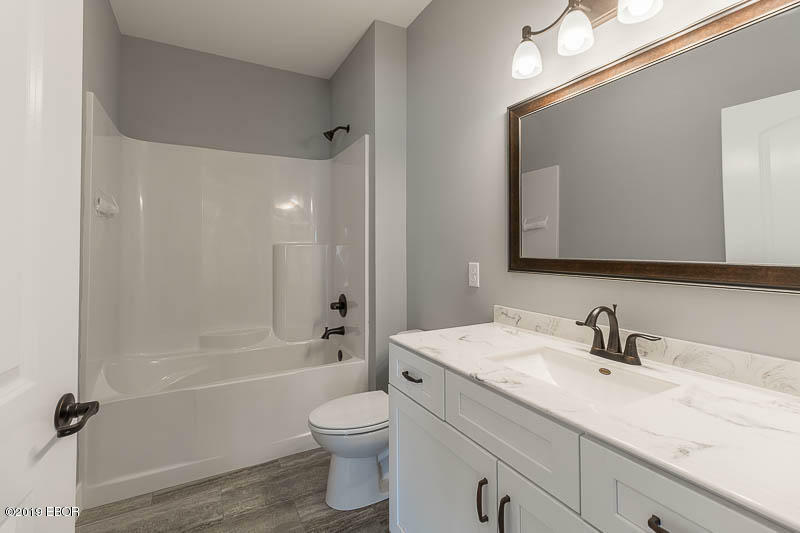 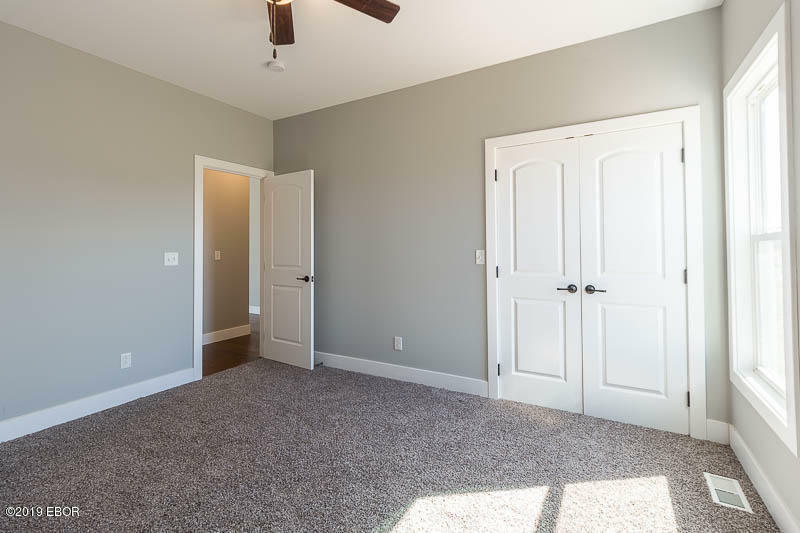 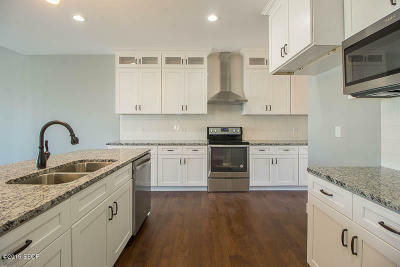 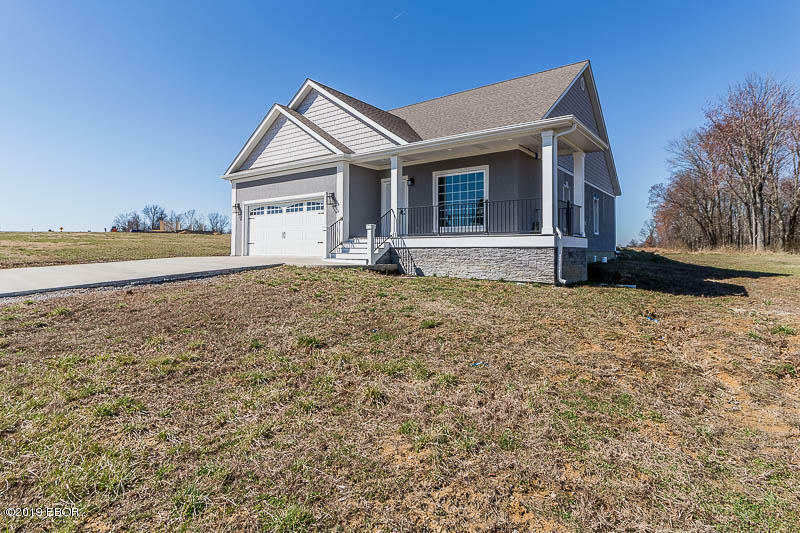 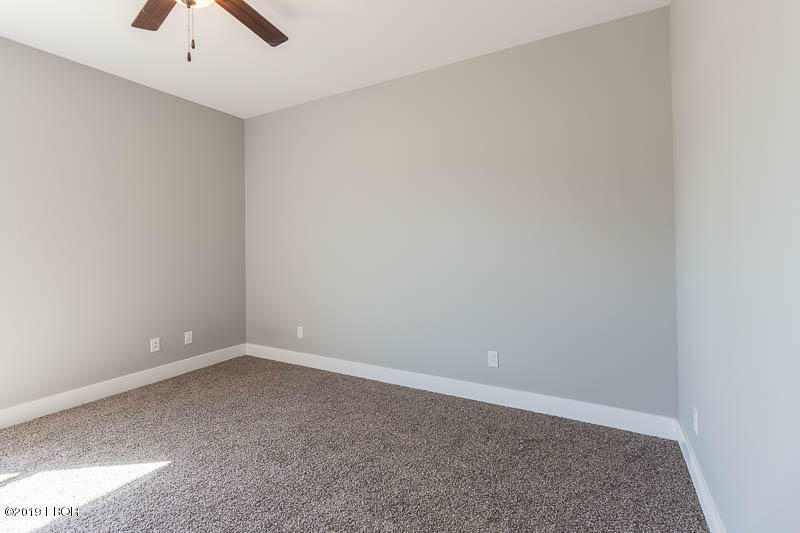 This new construction home is holding some wonderful amenities, such as; quartz counter tops, formal dining, eat in kitchen with island, great room with a wall of windows looking on to the golf course, master bedroom & and bath with walk-in closets & double sinks.